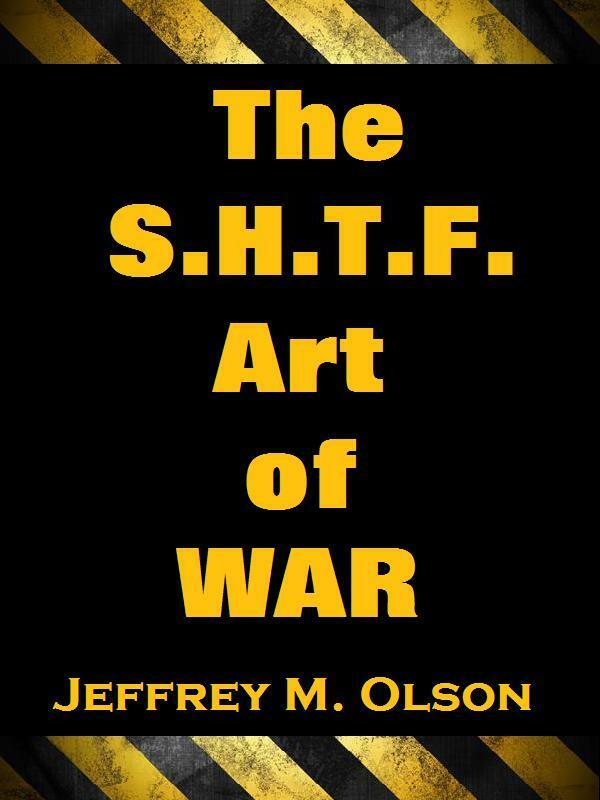 New Youtube video for the SHTF Art of War book. This book deals with societal collapse disaster survival subject matter. Please share the link with people you feel would benefit from this material. A big thank you and the SHTF meaning of life. The S.H.T.F. Art of War book has been Banned!